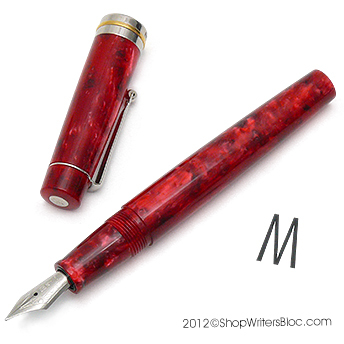 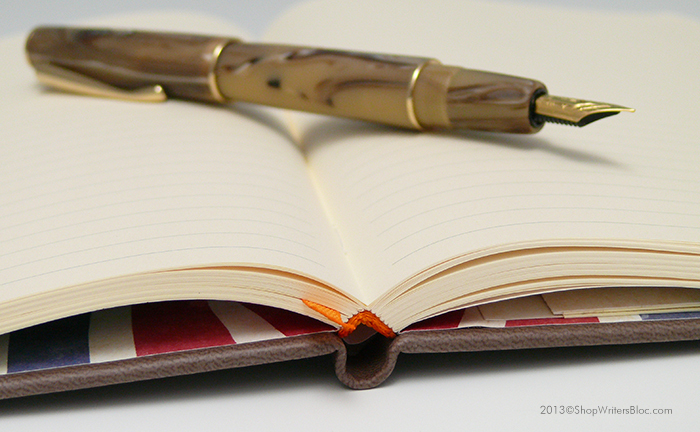 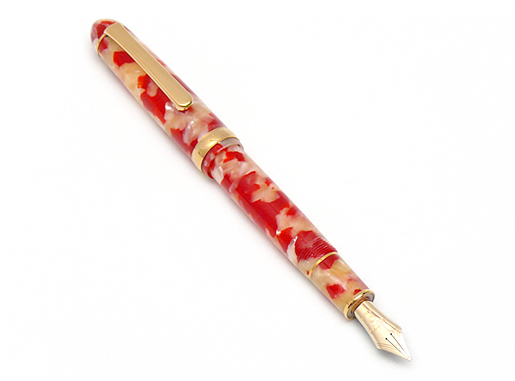 Delta Italiana Fountain Pen – Marbled brown Italian resin with a matte finish. 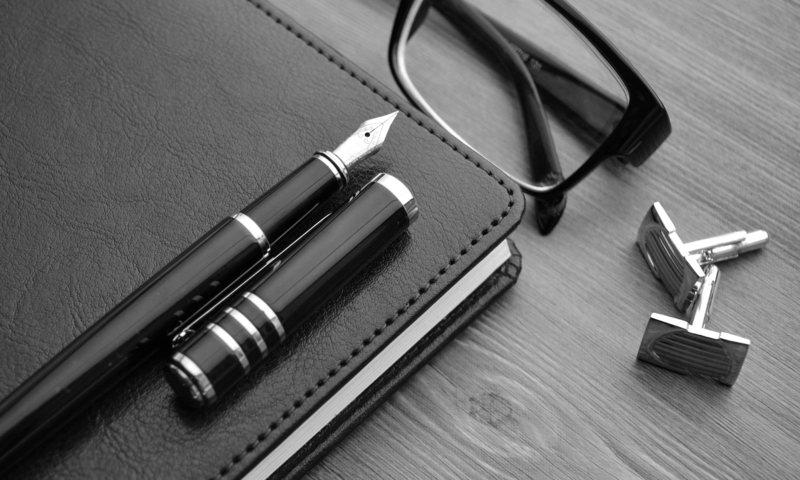 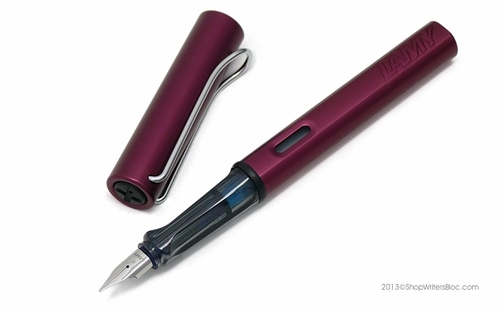 Delta Pens is an Italian company that produces innovative writing instruments including fountain pens and ink, ballpoint pens, rollerball pens, fineliner pens and mechanical pencils. 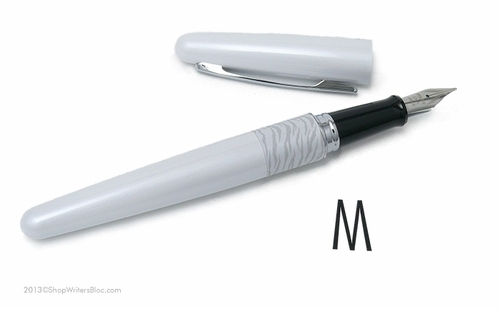 It was founded in 1982 by Nino Marino, Ciro Matrone, and Luigi Muscente. 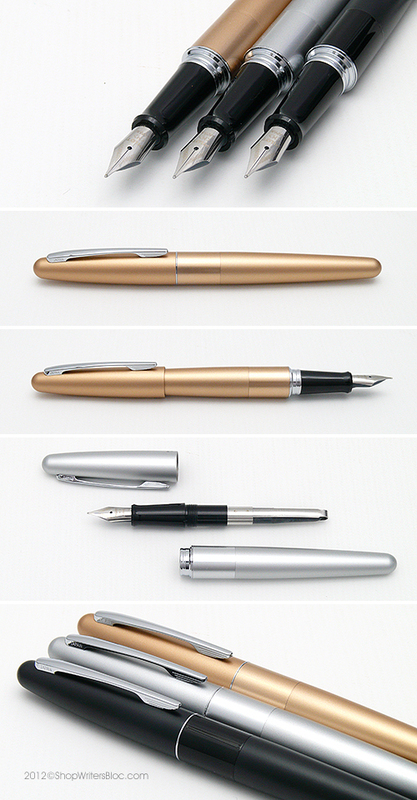 The year 2012 marked the company’s 30th anniversary. 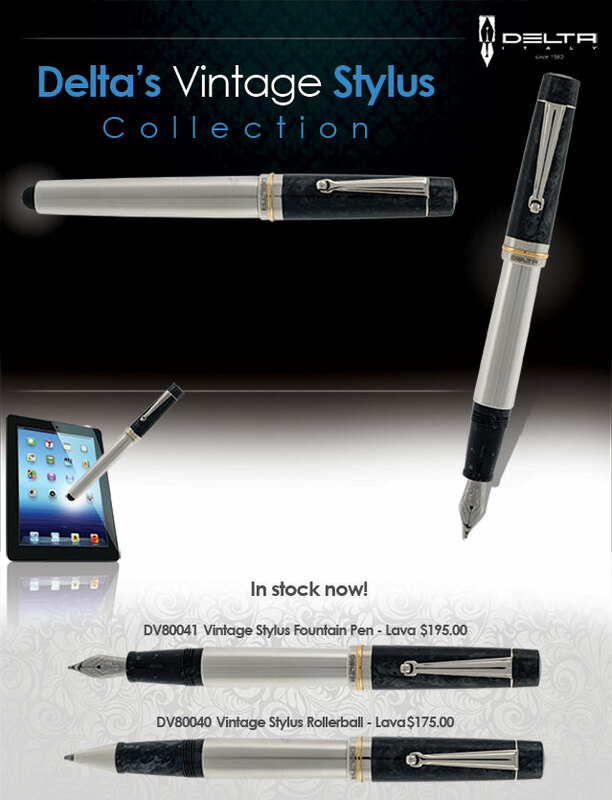 Delta is known for their pens commemorating great events and great personalities and these pens are highly prized by collectors and enthusiasts worldwide. 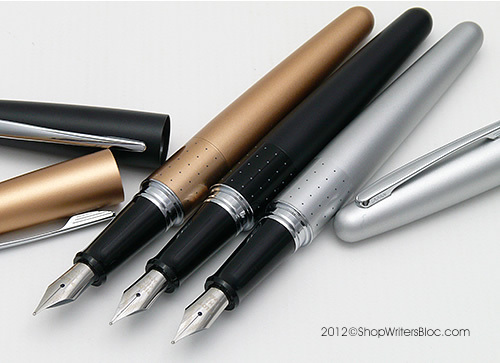 Their commemorative pens include: a set of three pens to mark the G7 Summit held in Naples in 1994, the official pen of the City of Venice in 1996, a pen for Kofi Annan who was a Secretary-General of the United Nations, a pen for great mathematician John F. Nash and a pen called “Peace” intended as a gift to the winners of the Ilaria Alpi Award for the best Italian television and journalism investigations devoted to the issues of peace and security. 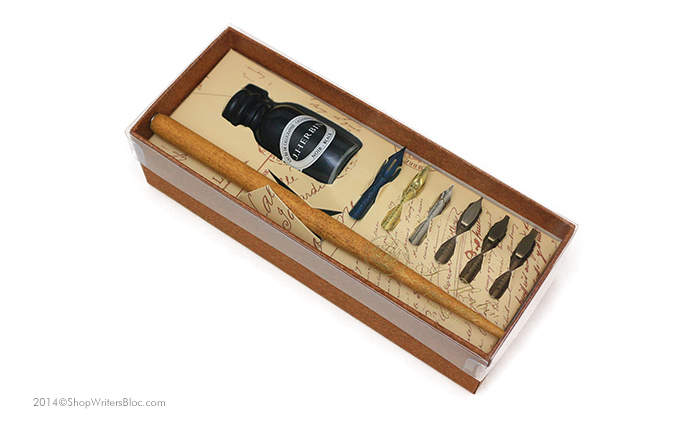 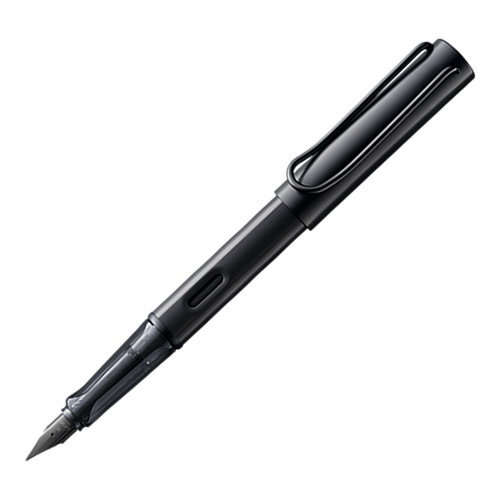 Delta likes to add innovative modern design features to their traditional writing instruments. 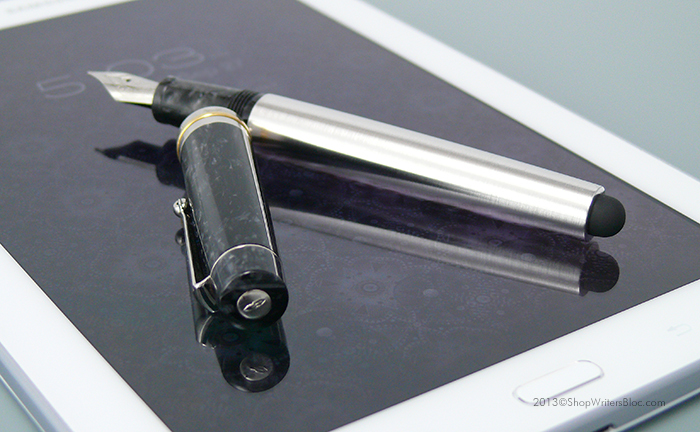 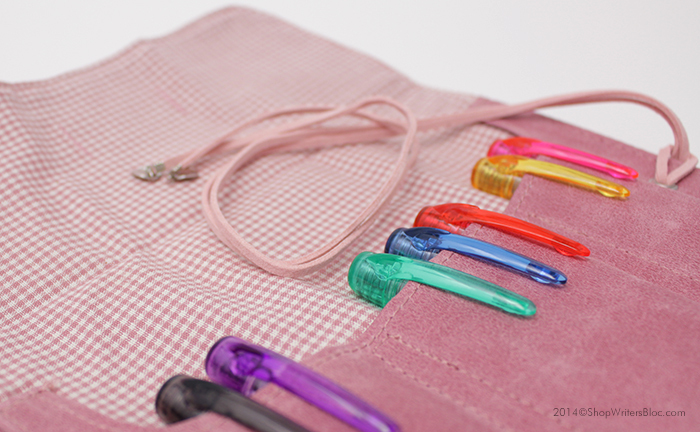 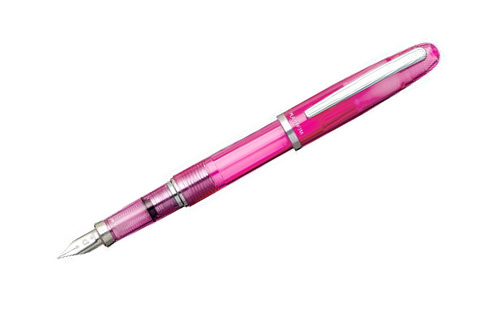 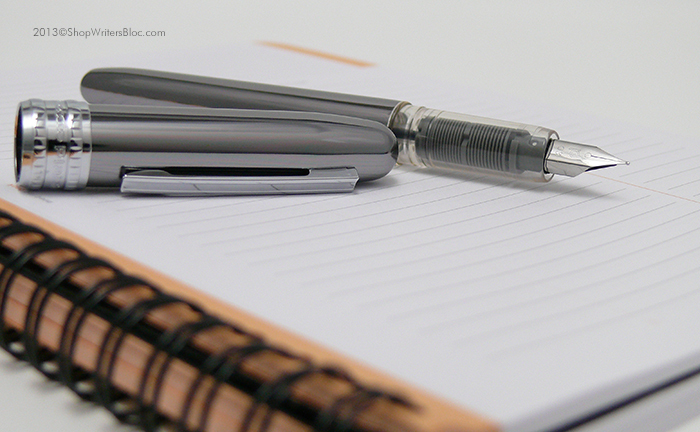 A capacitive rubber stylus for touch screen tablets and smartphones was recently combined with both a fountain pen and a rollerball pen in the Vintage series. 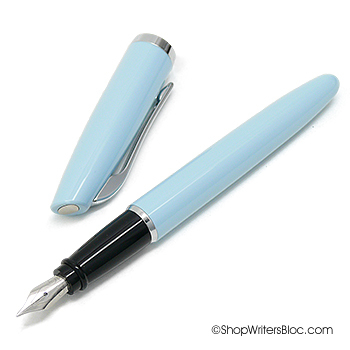 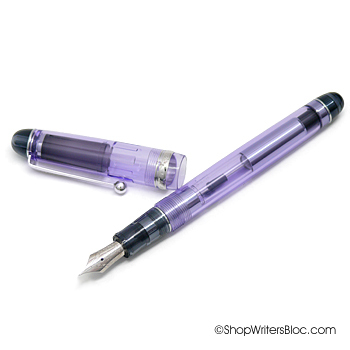 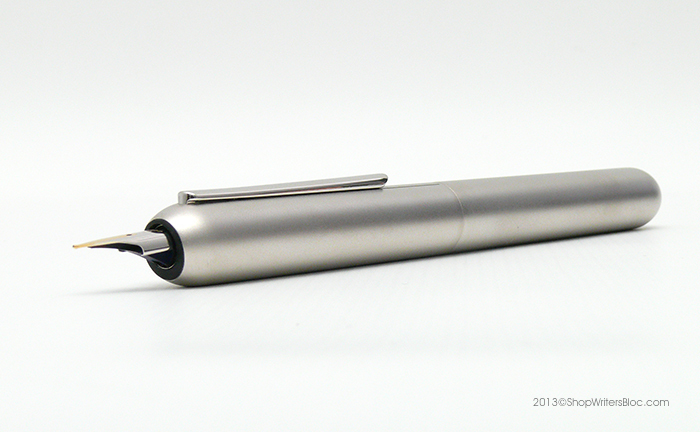 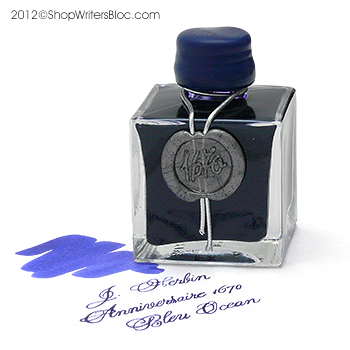 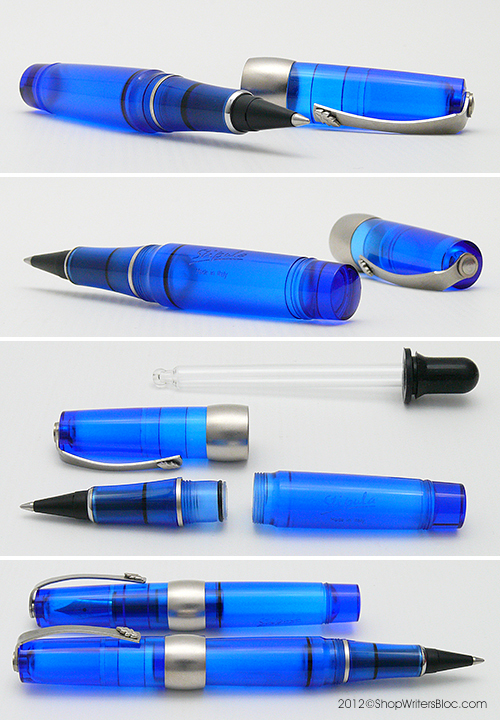 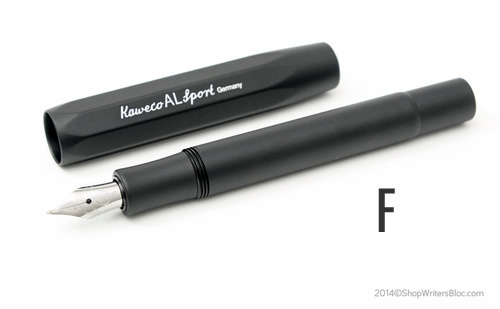 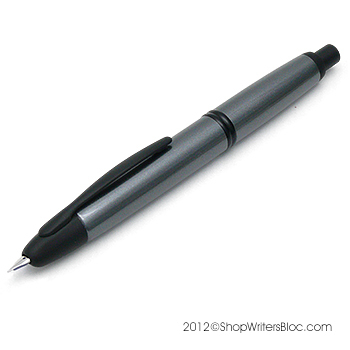 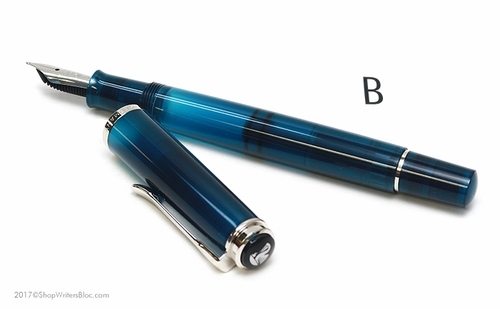 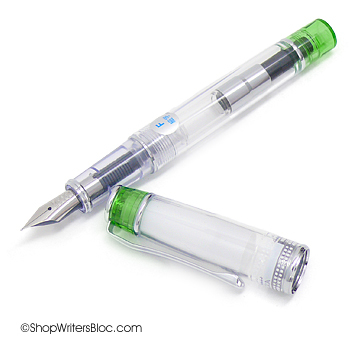 In January 2013 Delta introduced a new patented nib on the “Fusion” fountain pen. 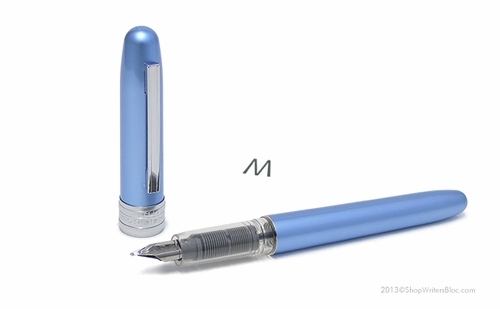 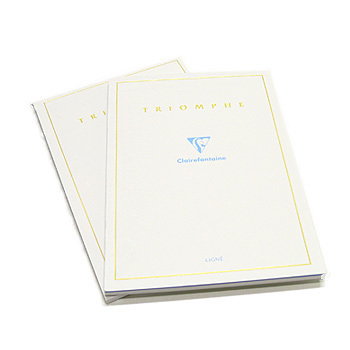 It is made from a specially designed combination of gold and steel that enhances the writing experience by making ink more fluid in the vicinity of the tip of the nib. 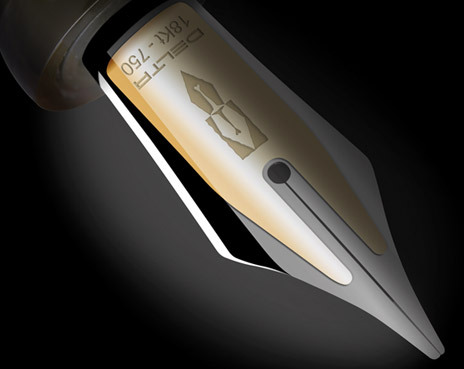 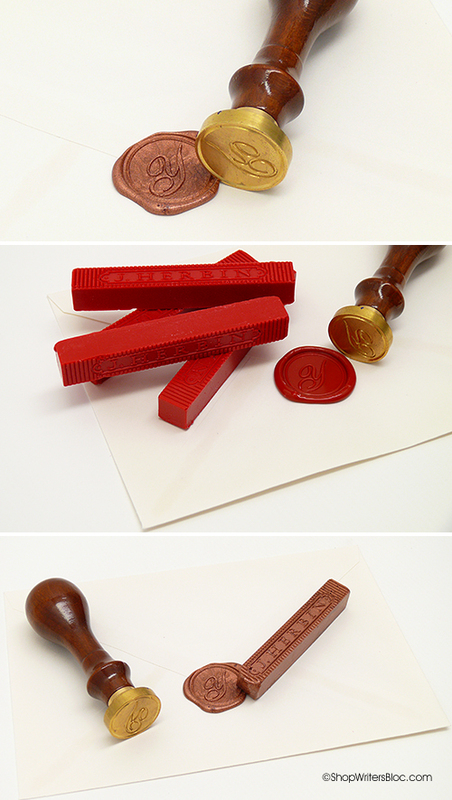 Delta explains that the precious metal plate heats the underlying metal which in turn transfers heat to the ink. 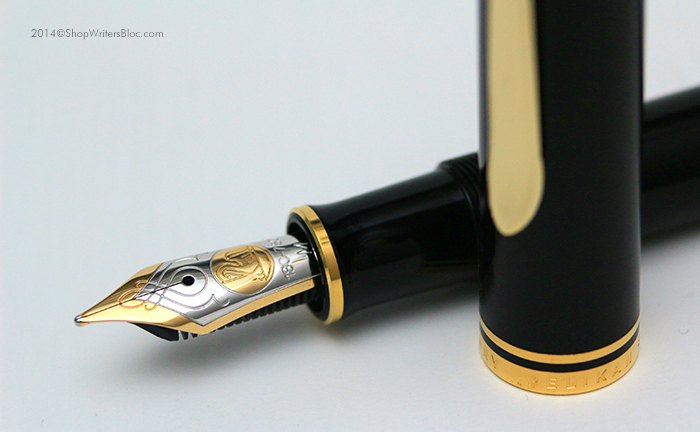 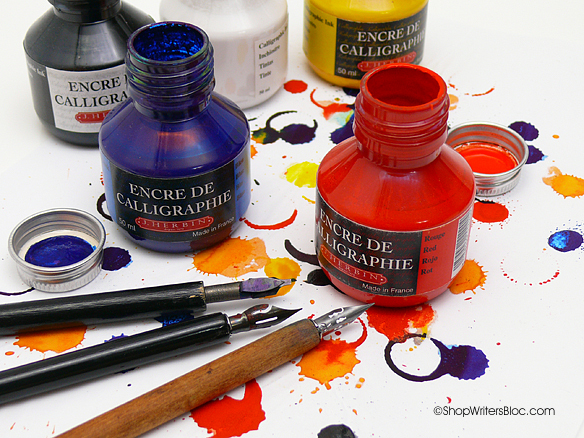 The higher temperature makes the ink flow more smoothly and the gold and steel nib construction offers more strength and durability than nibs completely in gold. 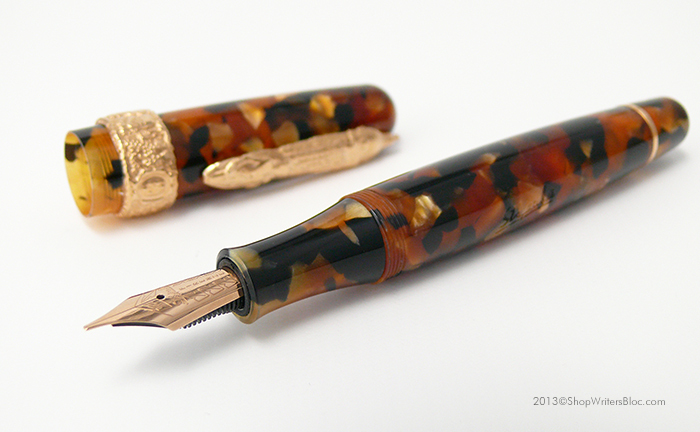 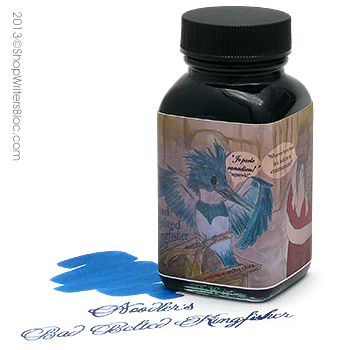 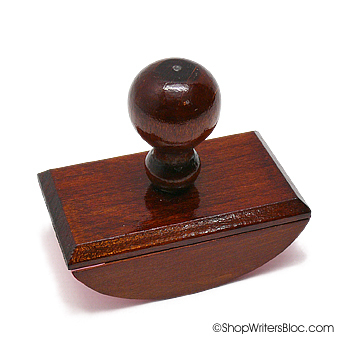 Just one look at a photo of this nib and you know there is something different about it.